At Fielder and Associates Landscape and Specialty Company we know and understand that water problems can result in a negative outcome on both your property and wallet. 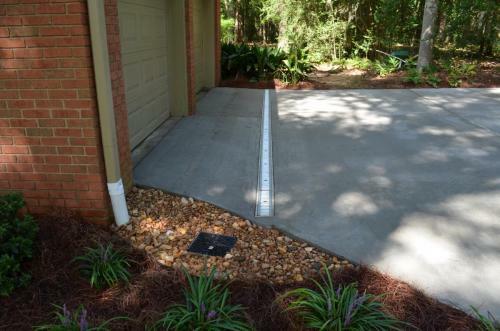 We can help protect your home and property with the proper drainage system. Water control systems, French drain systems, catch basins, retaining walls and surface drainage systems. 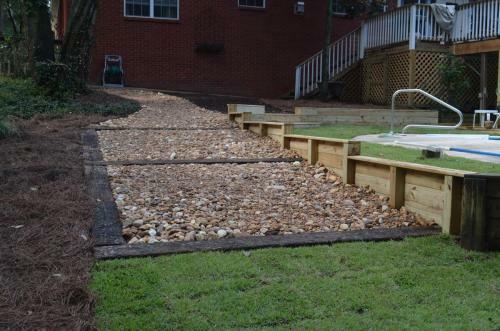 Our expert team will design and install your drainage system whether it be for a new or existing landscape. 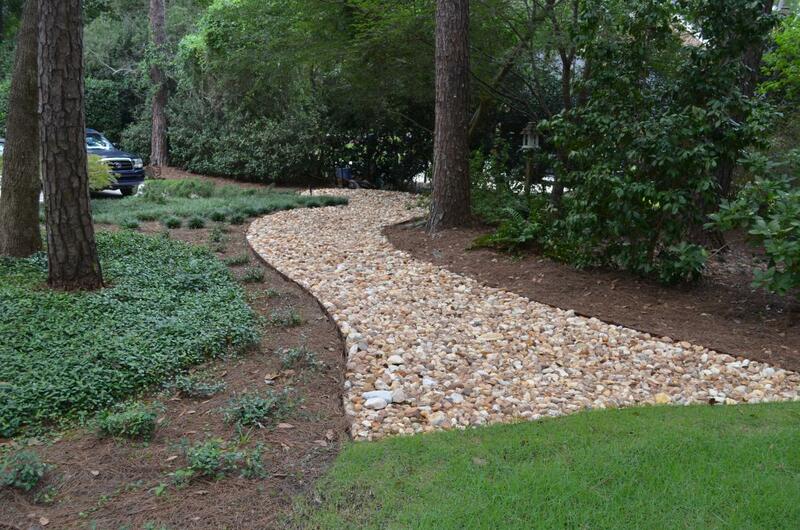 Fielder and Associates can also remedy erosion problems you may have and prevent future ones from occurring. 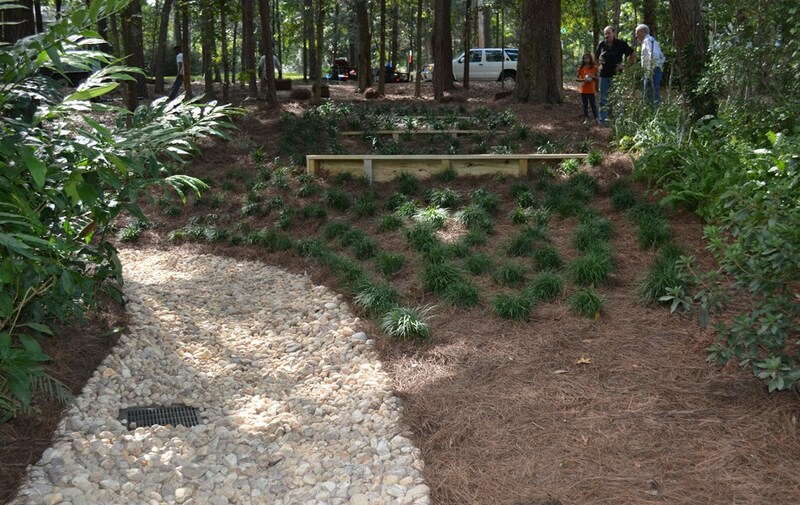 Our broad range of services include complete below-grade drain and pipe systems, storm drains, and French drains designed specifically to your situation. Call us to schedule a consultation. After analyzing your property we will design the system to your unique specifications. We pride ourselves in delivering an efficient system using the best quality materials available. 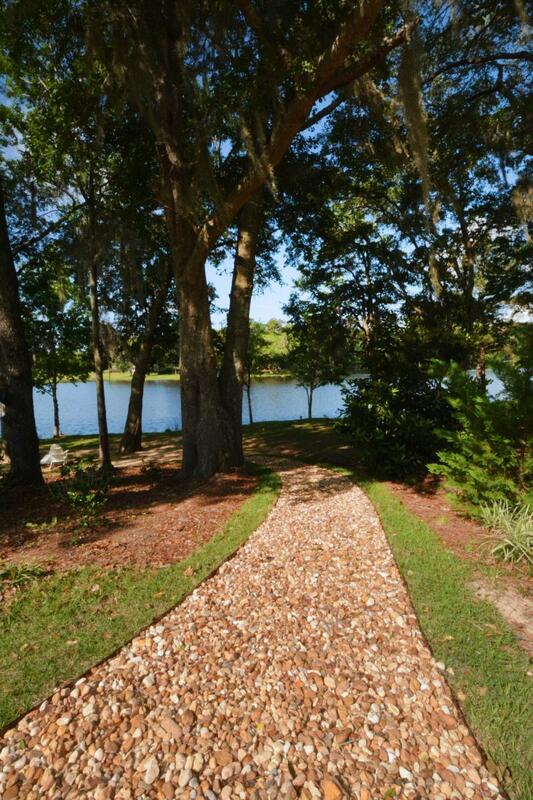 Call us at 850-224-LAND (5263) and we’ll be happy to come out and assess your property. A fundamental fact – everything needs water. And Mother Nature just doesn’t always cooperate with a consistent source of that water. No worries. 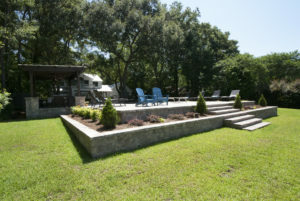 That’s where Fielder and Associates Landscape and Specialty Company comes in. We can handle all your irrigation and sprinkler system needs. What else is already underground such as pool pipes, outdoor lighting, drainage. 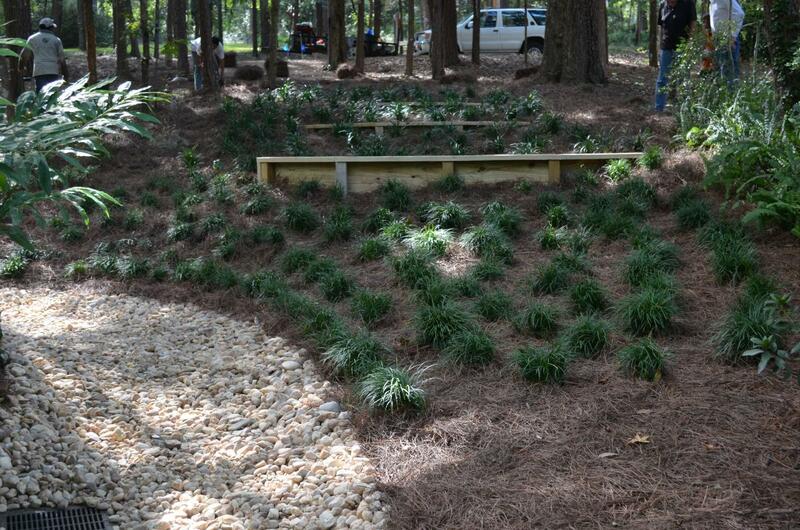 Then from there we’ll design and install the irrigation/sprinkler system appropriate for your lawn. We use reliable, top quality, and user-friendly materials in our irrigation and sprinkler systems to provide you the best quality and functionality available. 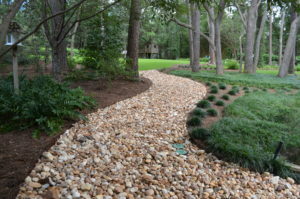 At Fielder and Associates Landscape and Specialty Company we combine state-of-the-art technology with knowledge, expertise, and commitment to customer service. You’ll find that your expectations have been exceeded when we work with you. Give us a call at 850-224-LAND (5263). We look forward to hearing from you.